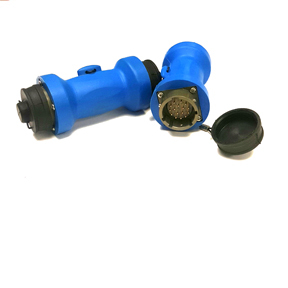 Switchable Power Input – (120v, 220v, 230v, 240v) The best way to eliminate sulfation is to prevent it! The 10-Bank shop chargers will fully charge a battery and maintain it at the proper storage voltage without the damaging effects caused by trickle chargers (especially sulfation). 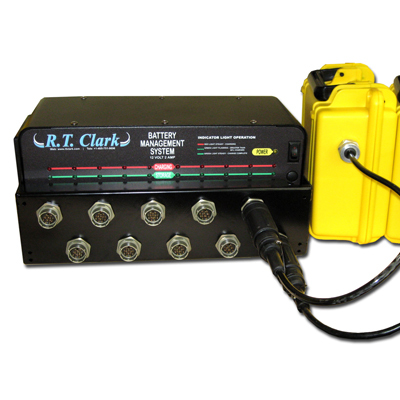 The RTC 10-Bank 2amp Charger is part of JUICE: Powered by R.T. Clark, Complete line of battery management products. The 10-Bank shop chargers are designed to accommodate the demanding charging requirements of high quality lead-acid batteries and should safely charge all lead acid battery types. Always check with the battery manufacturer to get the most complete charging recommendations that are consistent with your application. Categories: Accessories, FEATURED, NEW EQUIPMENT, JUICE :: Portable Power Solutions, Recording Systems, Juice-Battery Products. Tag: New.